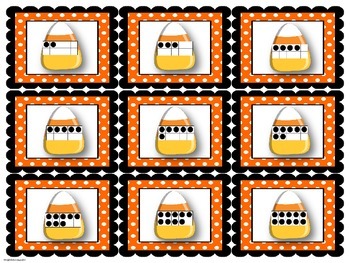 Perfect for October and Halloween -this is a great resource for math centers, classwork, or for extra practice with ten frames. 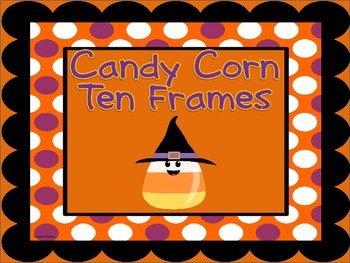 Included in this file are ten frames cards 2-10 and 12-20. 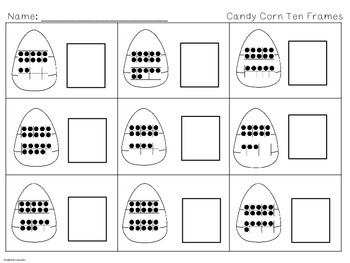 Students can match the ten frame card to the number card. Or, play as a "memory" type game. Also included is a cut and paste ten frame sheet for ten frames 2-10 and 12-20 and also a worksheet where the students can hand write the answer in a box. 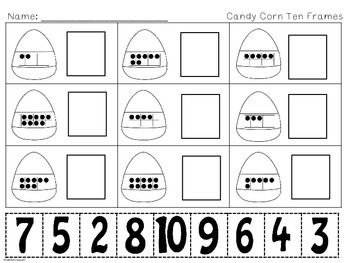 You can combine the ten frames if your students are ready for 2-20 or separate them according to their skill level! Please be sure to leave feedback and to follow my store so you know when I add new products! Thank you!